Norwich City are interested to sign a loan deal with Everton in January for the 20-year-old striker Anthony Evans. It was reportedly stated that the Striker is highly thought of at Goodison Park and he has been in good form for Everton’s U23 Development squad, scoring three goals in seven appearances in Premier League 2 this season. 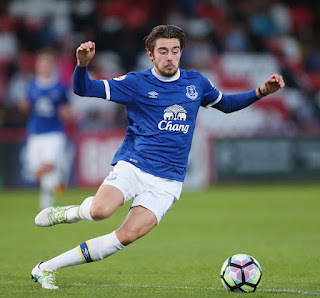 The crucial point is that Everton naturally want their man to play regular football, which is pretty much an expectation of any club loaning out young players to other clubs. If you loan out a prospect and then he isn’t playing then he is not going to develop and that is the whole point of the exercise.